Whether you eat it, make it into sweetie-covered Hansel and Gretel houses, or hang it on the tree, gingerbread at Christmas is as ubiquitous as holly and pine cones. Unfortunately, bought gingerbread can be such a disappointment; over-spiced, too brittle, too crumbly, the list goes on. So why not make your own? This recipe is pretty much perfect, and the only limit to the shapes you can make is your imagination, and maybe your pastry cutters! 1. Put the butter, sugar and syrup into a saucepan and heat gently until melted. 2. Sift the flour, spices, salt and bicarbonate of soda together into a large mixing bowl then add to the saucepan. 3. Mix well and roll into a ball then chill the dough in the fridge for 15 minutes. While it chills grease and line a baking tray. 4. On a lightly floured surface roll out the dough to a 1 cm thickness. 5. Use cutters or a house template to cut out different shapes. 6. Transfer them to the prepared baking tray and bake at 180C (160C fan) for 8-10 minutes. 7. The gingerbread is ready when the edges have become firm. 8. 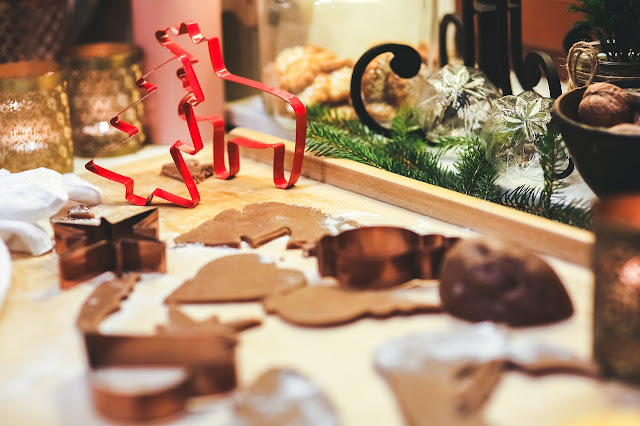 Remove from the oven and allow to cool completely on the tray before decorating with icing, silver balls, edible glitter etc as required. And don't forget to enter our competitions! I have never made gingerbread! Whay haven't I as it looks easy but so effective. I know I've ot lots of cutters though! They look so nice! I've never tried making gingerbread before, but you make it sound really straightforward. Thanks for the recipe. 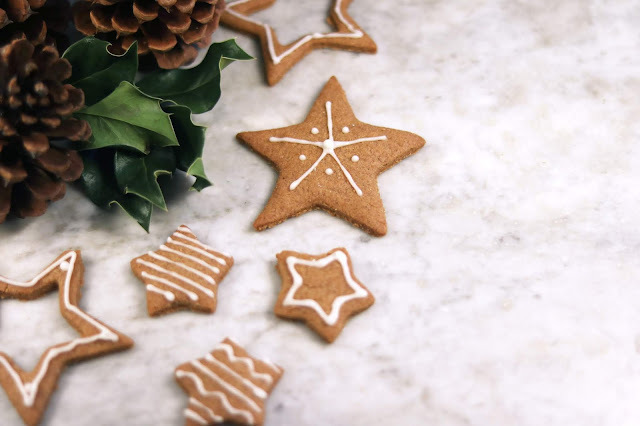 I do like a gingerbread biscuit, the cutters and templates you are using are very handy. 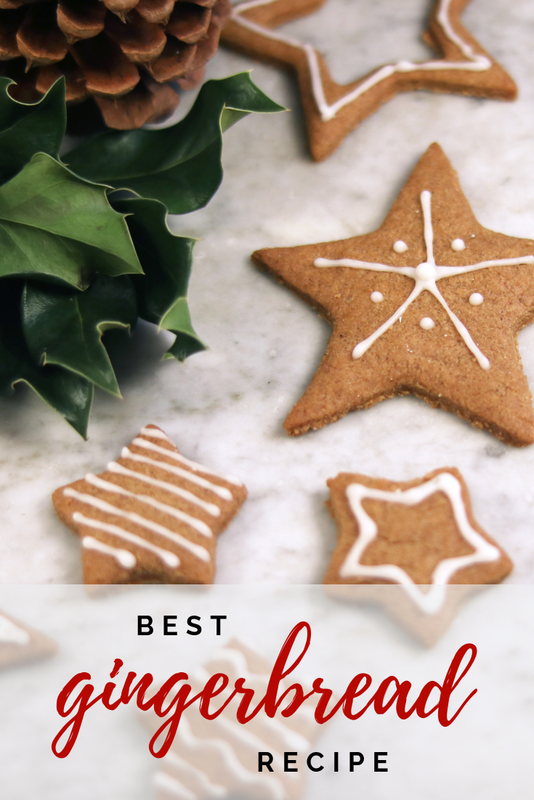 I've never thought about making my own gingerbread! I might try it this year! Thanks for taking the time to comment, we appreciate it! Comments will usually be visible after moderation. Did you miss any of these? This delicious vegan mushroom and leek pie will appeal to both vegans and meat-eaters. 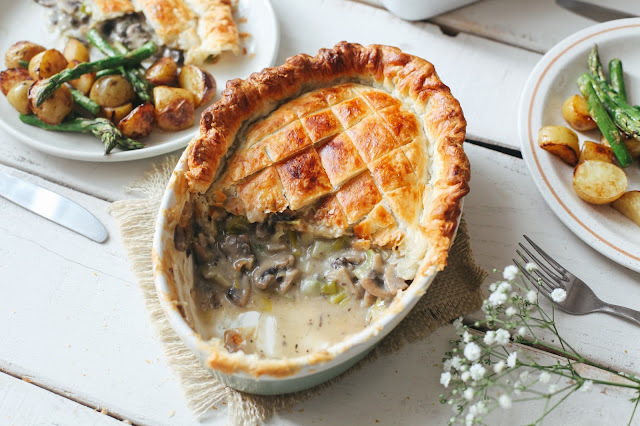 Creamy mushrooms and leeks encased in a crispy, golden pie crust, a delicious main course for everyone. Serve with new potatoes and lots of delicious green veg. In theory, getting pregnant is easy. After all, most of us spend a good many years aiming to not get pregnant, so we assume that when we want to it will all happen easily and quickly. Right time of the month, no contraception and Bob's your uncle, or something like that. In reality, it will take most couples 6 months or longer to get pregnant. But there are plenty of things you can do to boost your chances of getting pregnant - beyond the obvious! 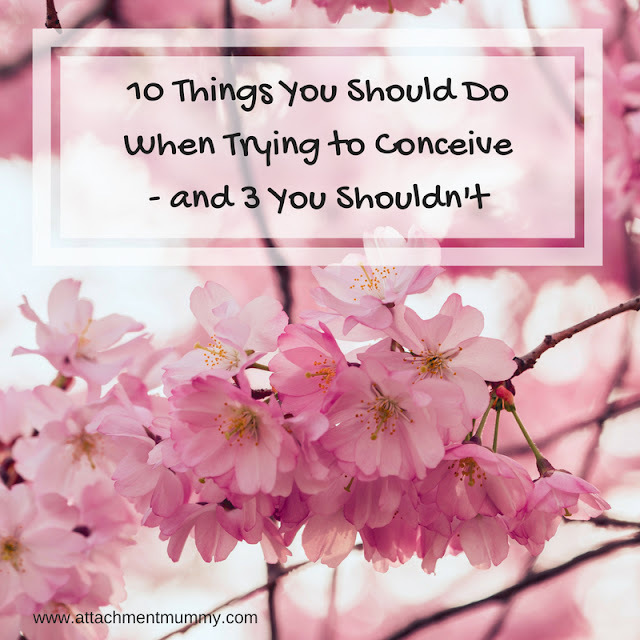 Here are 10 things you should do when trying to conceive - and 3 you shouldn't. Now the Easter holidays are imminent you'll be wondering how to keep the little treasures busy - especially if it's wet or chilly out. 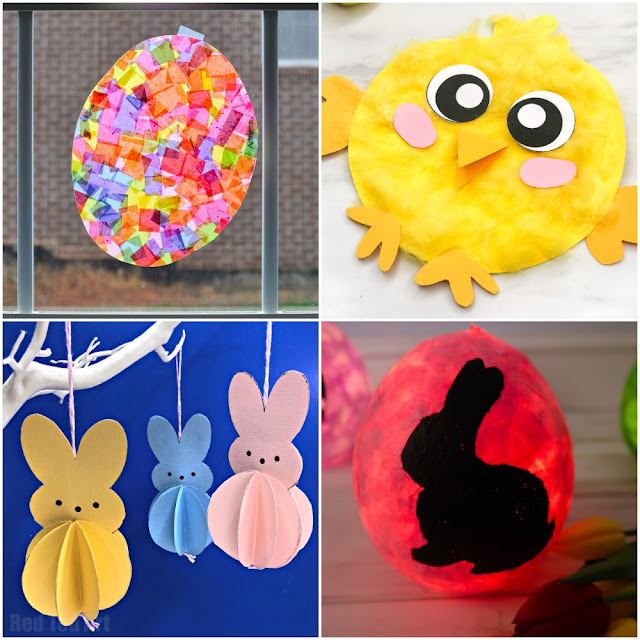 Fear not, we have 21 wonderful Easter crafts that don't require much equipment or preparation but create a delightful something to adorn window, wall or mantelpiece, and even a few cards and gifts to make too. With Easter just ten days away, it's time to get busy in the kitchen. 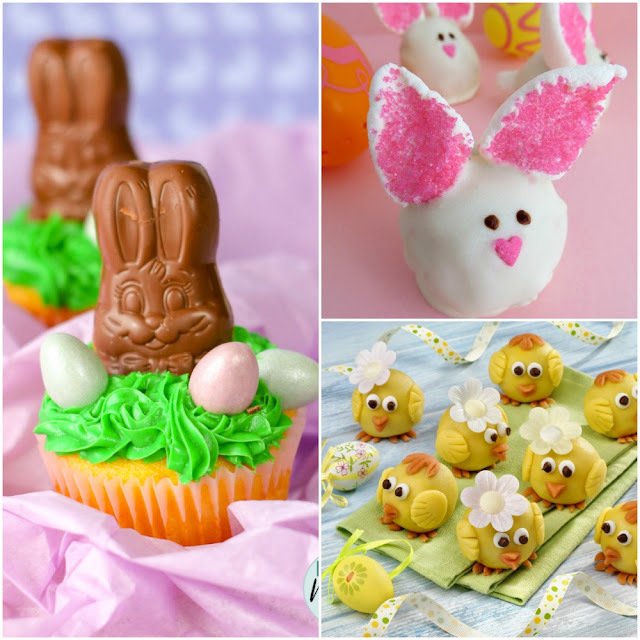 Whip up some of these cute and delicious treats to keep everyone happy. The children can get involved too, and they make wonderful Easter gifts for friends and family too. 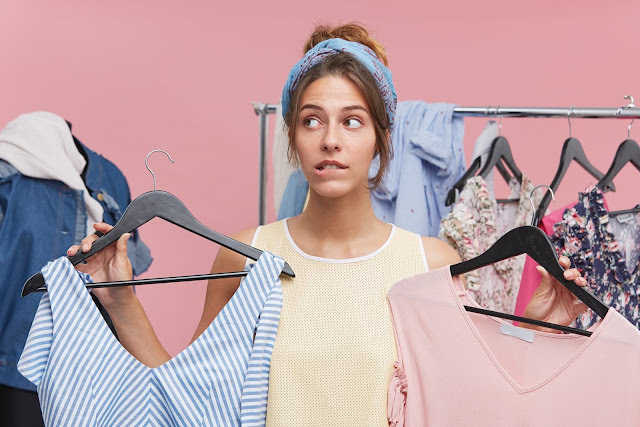 UK charity Barnardo's are asking people to 'spark joy' this spring by having a Marie Kondo-style clear out and donating pre-loved clothes to its 'Big Spring Clean' initiative. How are your plans for Easter coming along? A fun breakfast is perfect for making sure you kick off a 'cracking' Easter Sunday. Will you keep it simple with a toasted hot cross bun or one of Asda's cute bunny-shaped crumpets, or go all out with a themed recipe? 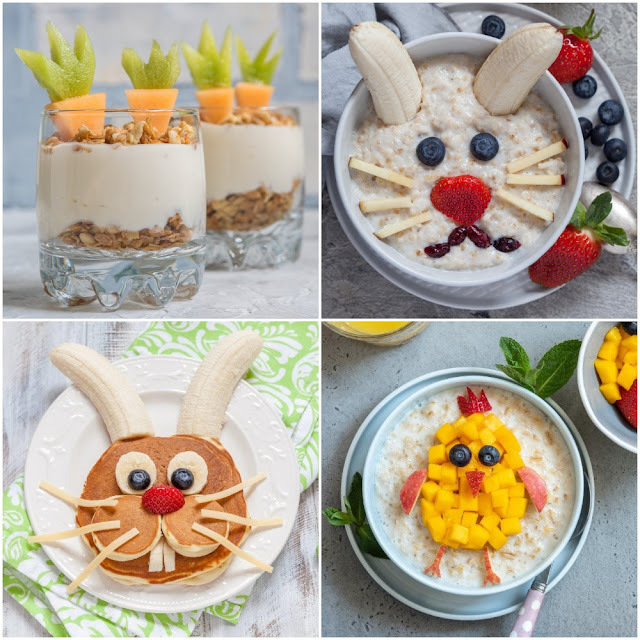 We have some fun Easter breakfast recipes for you here to make Easter breakfast extra special. Just make sure the Easter Bunny doesn’t eat them before you and your family do! Being a mum is amazing, right? Most of the time anyway! The love between mama and little person is the best feeling in the whole world, a little hand in yours, a sleeping face, those precious I love yous and amazing cuddles. BEST. JOB. EVER. 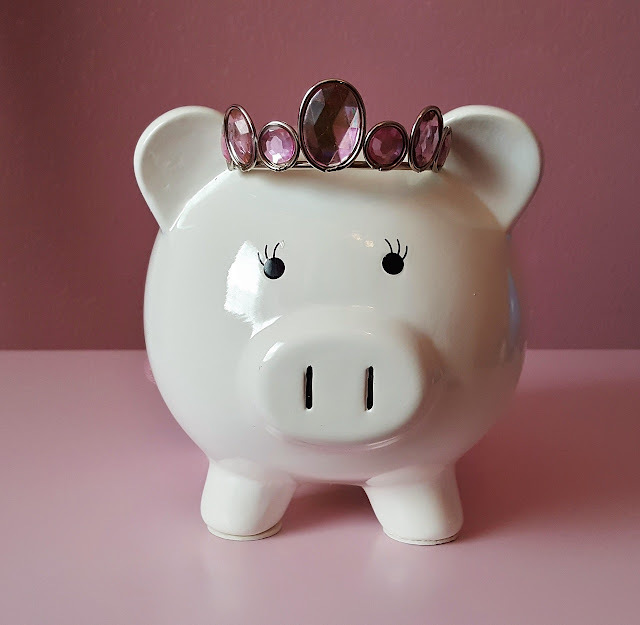 As parents we want to give our children the best start in life, and it's never too early to start thinking about saving for their first car, university fees and expenses, or even a deposit for their first house. 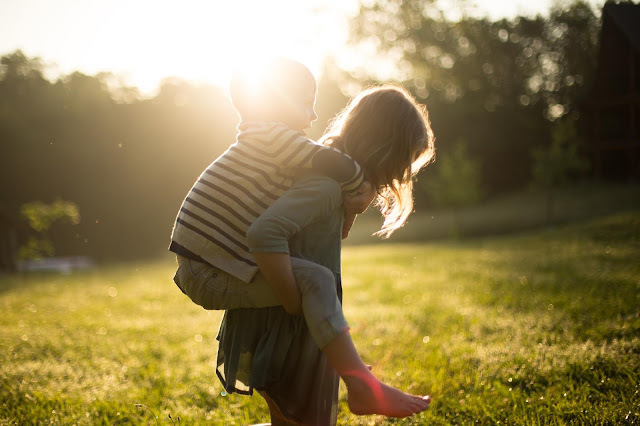 Did you know you can even take out a pension for your child?